Prof. Gideon Sapir received his law degree from Bar-Ilan University, an LL.M. and S.J.D. from Northwestern University, and Rabbinic Degree from the Israeli Chief Rabbinate. His teaching and research areas of interest are constitutional law (with concentration on religion and state) and constitutional theory. Professor Sapir has been a visiting professor and scholar at Northwestern, Emory, Monash and University of Toronto. He is also a Senior Fellow at the Center for the Study of Law and Religion at Emory Law School. Among his many publications are dozens of articles in major law reviews and several books, in Hebrew and English. His two latest books - Israeli Constitution: From Evolution to Revolution (Oxford U. Press) and State and Religion in Israel: Philosophical-Legal Inquiry (Cambridge U. Press) - are scheduled for publication in 2017. In addition to his academic work, Prof. Sapir is involved in social causes. 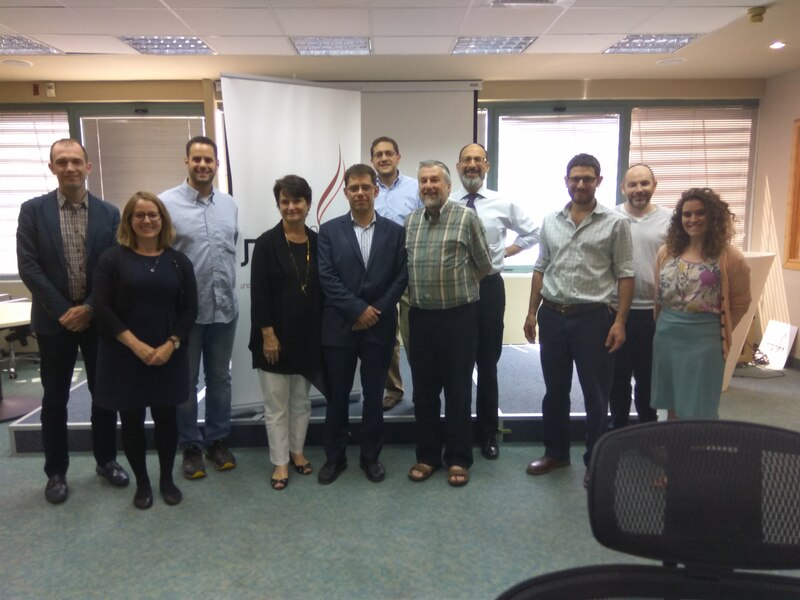 In this capacity, he is the founder of two legal clinics, under the auspices of Bar-Ilan Law Faculty: Disability Rights Clinic and Elderly Rights Clinic. Was it Right to Try to Pass a Nation-State Law?